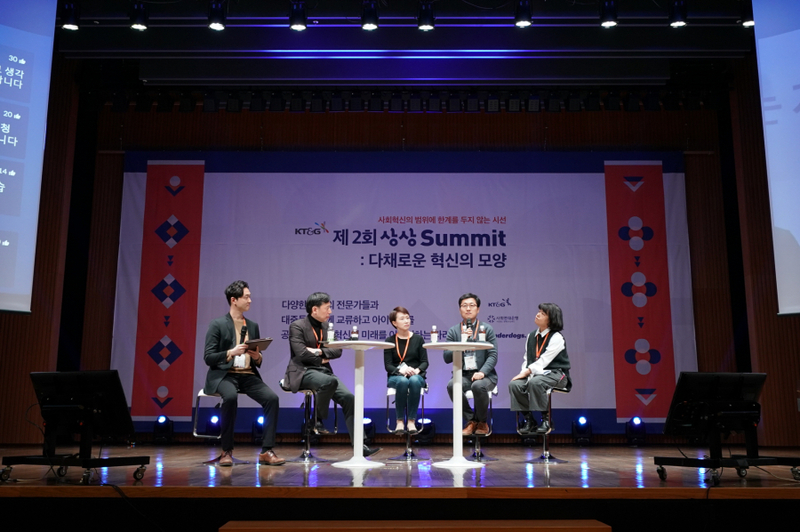 KT&G(CEO, Baek Bok In) has successfully accomplished “The 2nd Imagination Summit,' which seeks ways to develop innovative entrepreneurial ecosystems and shares the achievements of young entrepreneurs. 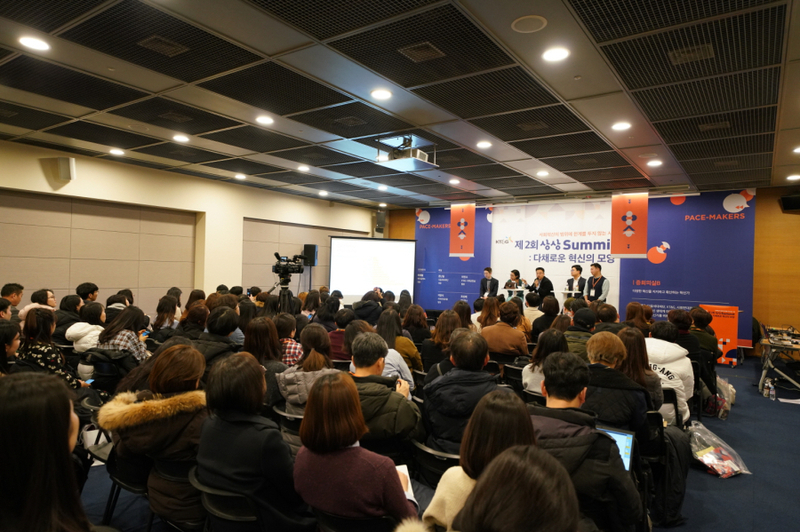 'Imagination Summit' held at the Korea Chamber of Commerce and Industry (KCCI) on February 12th was attended by more than 600 attendees, including start-up support organizations, social enterprises, public organizations, large corporations, and volunteers who dream of becoming social innovation entrepreneurs. The event was organized in the order of KT & G's introduction of 'Imagination Start-up Camp', a keynote speech, presentation of the excellent team of social innovation, and simultaneous sessions. In addition, entrepreneurs from the ' KT&G Imagination Start-up Camp', an intensive development program for social innovation youth entrepreneurs, shared their own experiences. Meanwhile, KT&G held 'The First Imagination Summit' in February last year, attracting about 400 young people and social innovation entrepreneurs. At that time, we talked about the importance of fostering social innovation entrepreneurs in the discussions and shared our accomplishments through 'Imagination Start-up Camp'. Kim Jin Han, chief of the social contribution department of KT&G said, "This forum was a part of the discussion on the diversity and expansion of social innovation entrepreneurship." “We will continue to support to solve the youth unemployment problem and revitalize the entrepreneurial ecosystem. "He said. ▶KT&G held 'The 2nd KT & G Imagination Summit' to explore ways to develop social innovation entrepreneurial ecosystem and to share the achievements of young entrepreneurs. The photo is a photo of the event held at the Korean Chamber of Commerce on February 12.